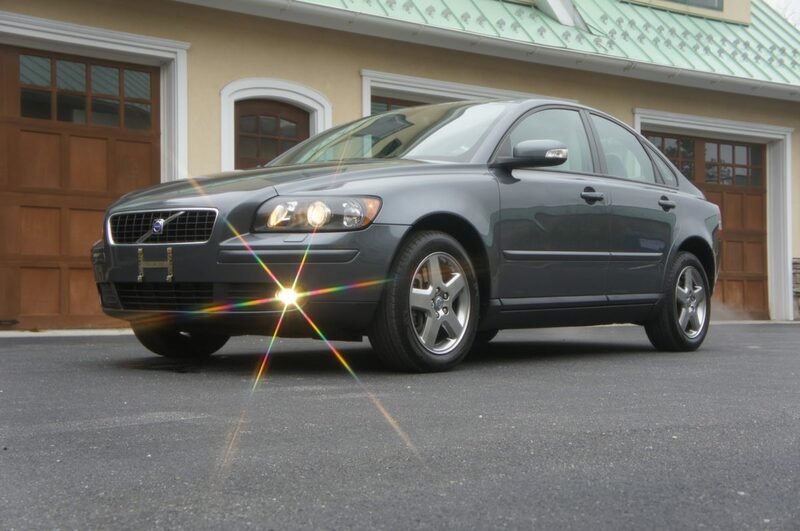 Owners of the Volvo S40 in the United States know that their Volvo didn’t come from Sweden, but that it was manufactured in Ghent, Belgium. 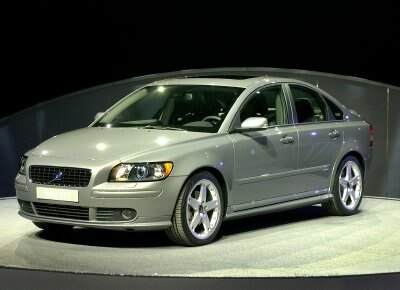 Today, there are rumblings and rumors that the S40’s siblings will be coming to America by 2018, and yes, they’ll be manufactured in Ghent just like their predecessor. Motor Authority broke the news that the V40, which is already sold in Europe, should be landing on our shores later this decade, while also introducing the all new XC40. 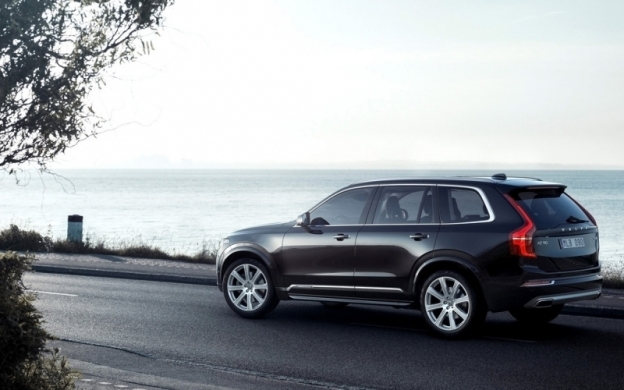 These two new models are just the tip of the iceberg for the Swedish automaker, as Volvo has a 5 year plan to take on other luxury brands in the United States. 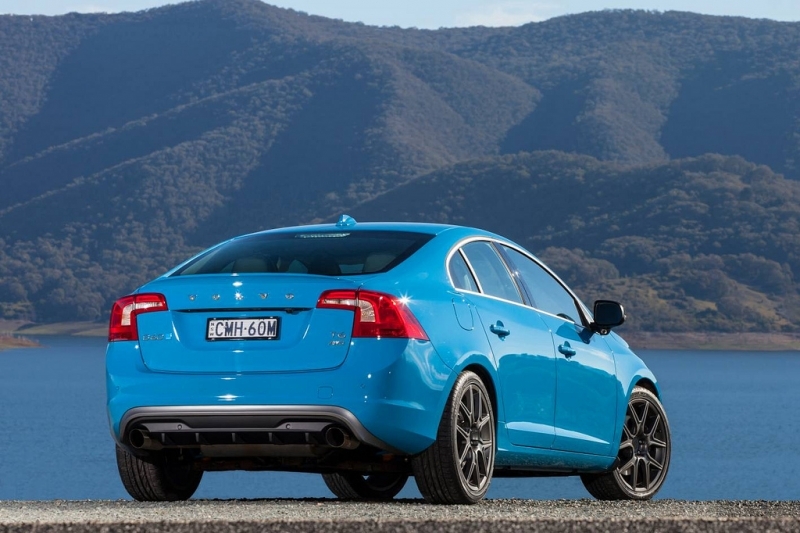 With the news that Ghent will play a role in Volvo’s revival in the US, there’s also rumors that China might come into play, as Volvo still hasn’t given up on the idea of selling Chinese-made vehicles. So far it appears that Ghent is the top priority. 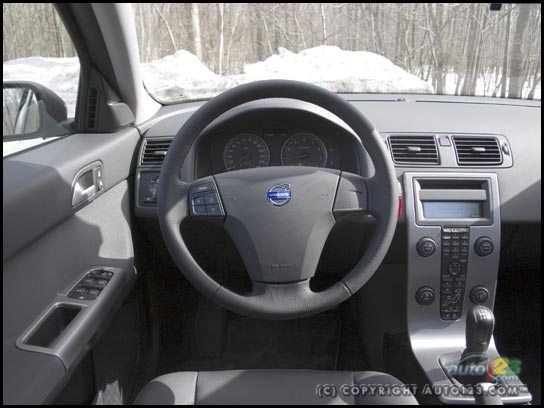 With that being said, Volvo is also building a new plant in the United States, possibly manufacturing the larger models, but no official word as of today. 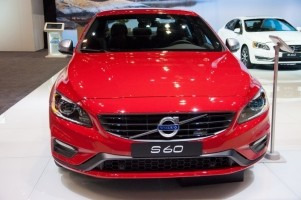 Volvo’s other plans consist of new changes to the S60/V60 and XC60, introducing their new flagship, the S90/V90, and discontinuing the S80. 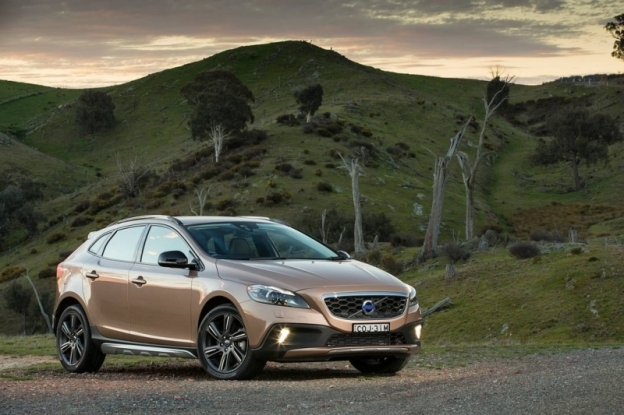 With their German counterparts grabbing market share and continuously adding on to their lineups, Volvo has been forced into action as they’ve experienced some adverse times. 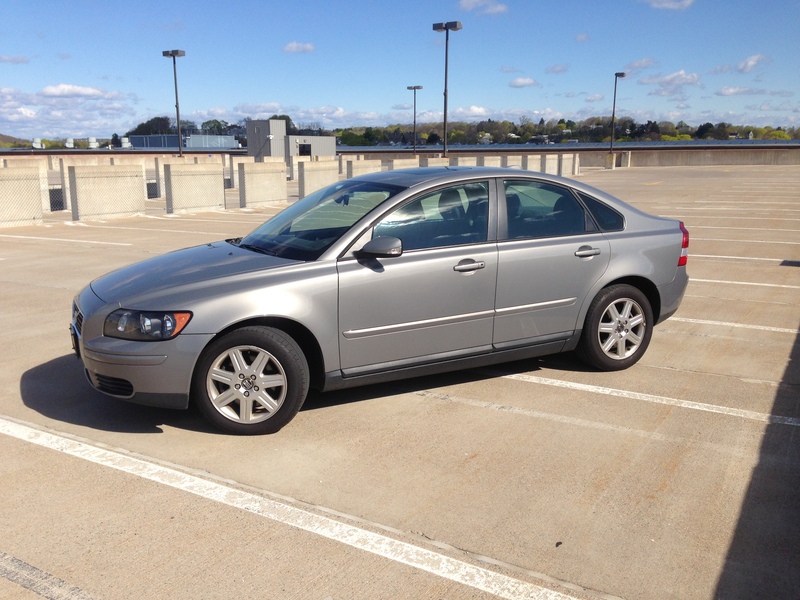 Clearly, this isn’t Saab, and by entering markets that consumers are buying in, Volvo can experience revitalization, but there’s a lot of work ahead of them. 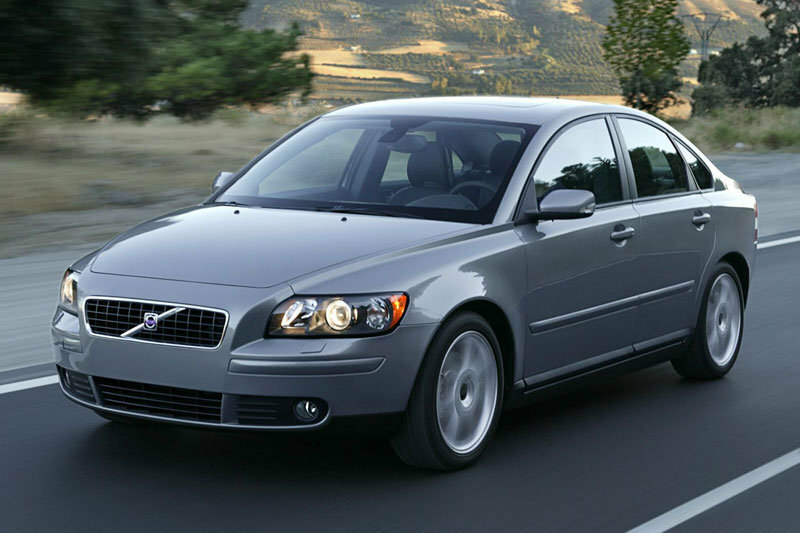 Right now, there are no official plans to reintroduce the Volvo S40 to the United States. 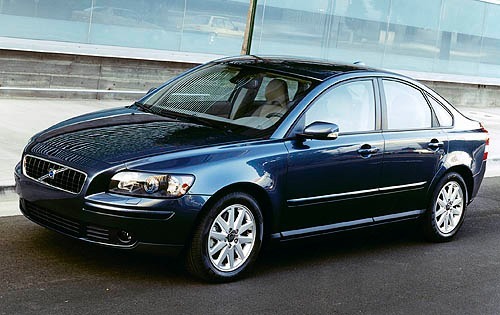 While Top Gear did report that the S40 was in future plans, it appears that the compact sedan isn’t a top priority at this time. 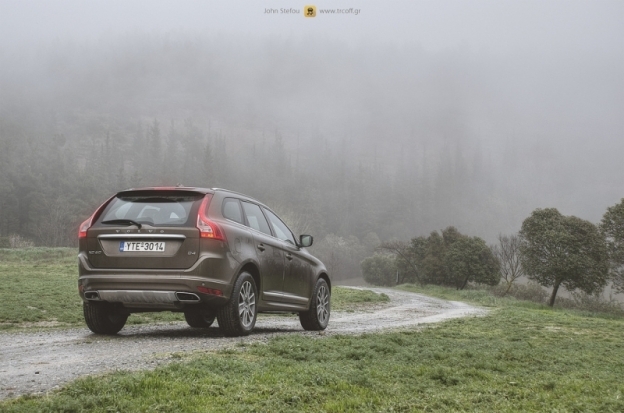 However, taking on the Audi A3 and Mercedes Benz CLA would be a wise move, as they also can offer the V40 and XC40 variants to appeal to consumers in that market. The next few years should be interesting, and it will be exciting to see what will be coming out of Sweden, Ghent, and the United States factories by 2018.